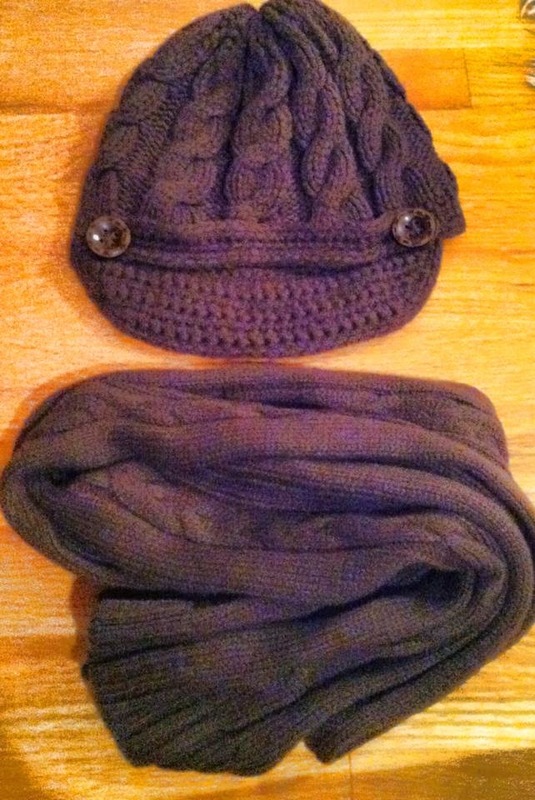 I’m so glad I have this brown cable knit hat and scarf set to keep me warm when I will go out later today. I just checked the temperature outside and it’s really cold with the temperature down to −6F. With this kind of freezing cold weather, wearing this cute stylish knitted hat and scarf will really keep me super warm. What I like about these winter accessories is that they are so comfortable to wear, soft, stylish and with the color it surely matches with everything I wear. Did you know that knitted hats and scarves are very popular accessories and a must have in the closet for cold winter days? If you haven’t owned any, then it’s time to get one here at this place called coveryourhair.com to keep you warm when it gets cold.